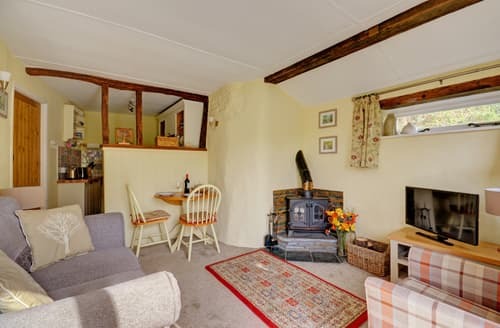 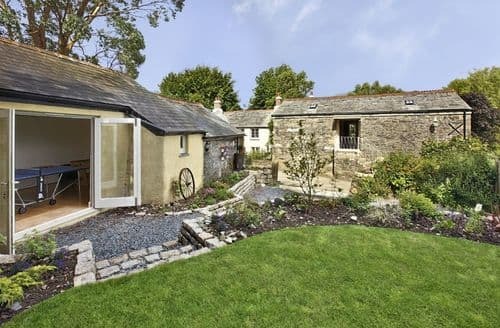 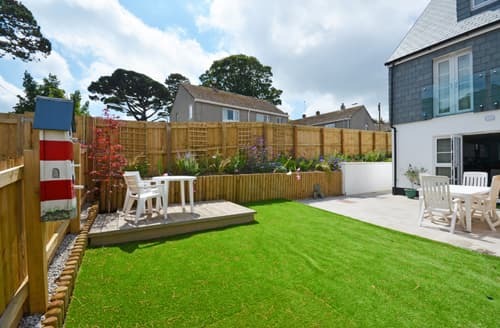 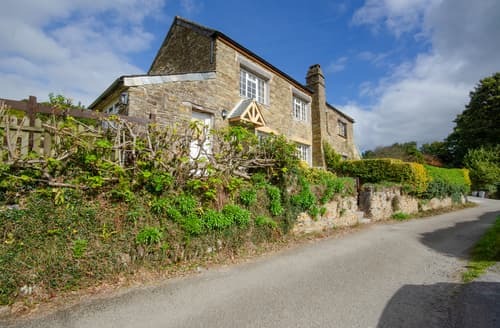 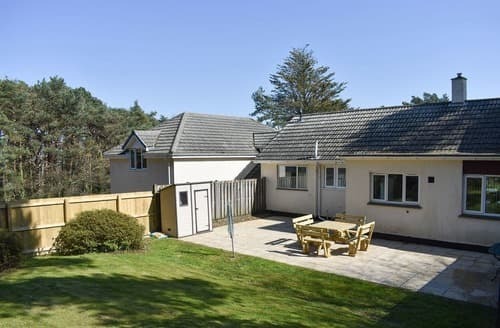 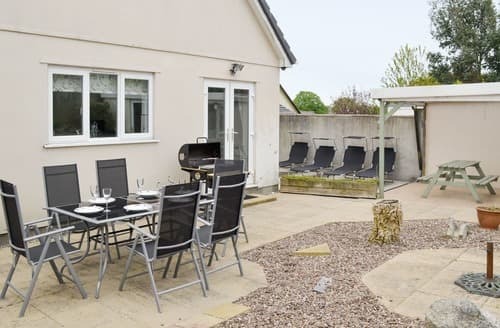 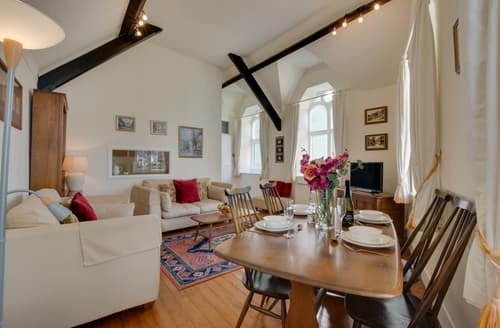 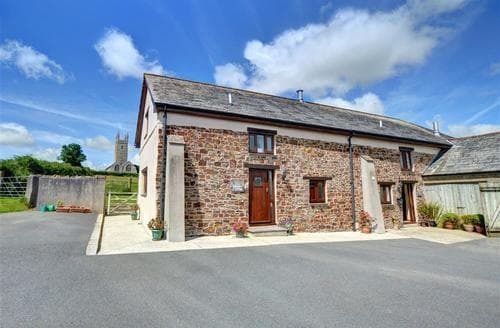 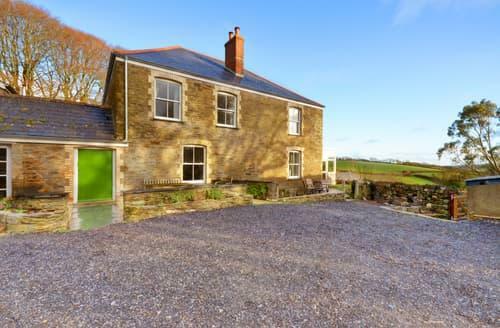 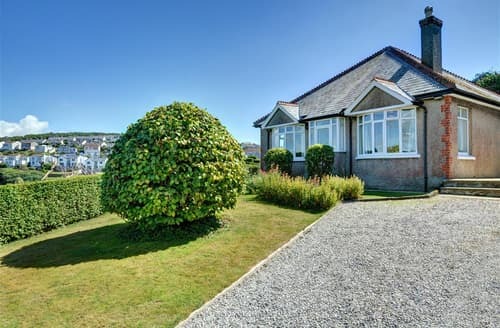 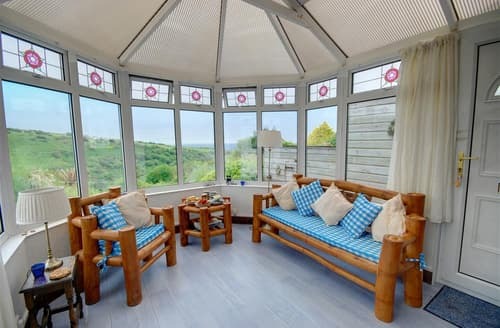 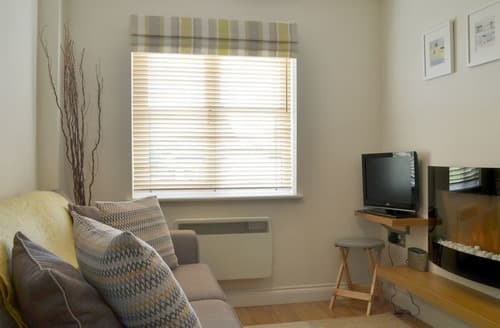 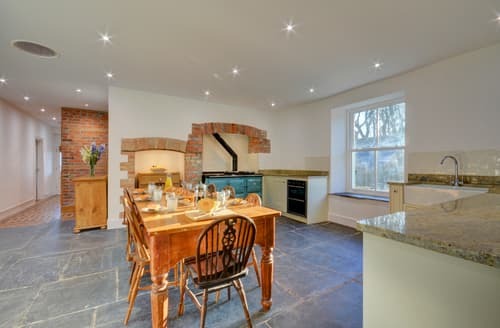 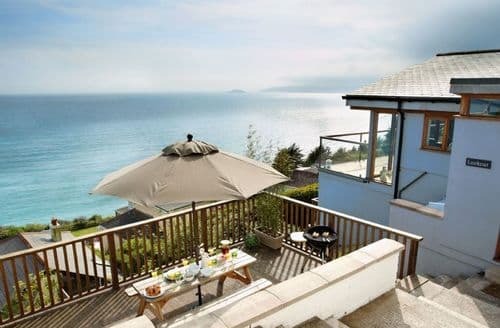 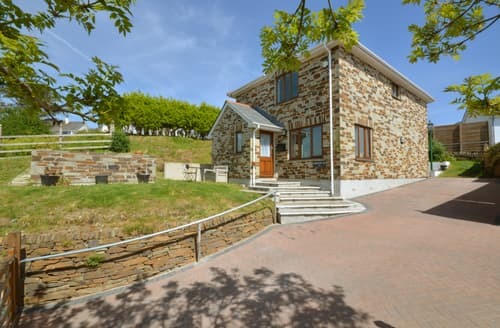 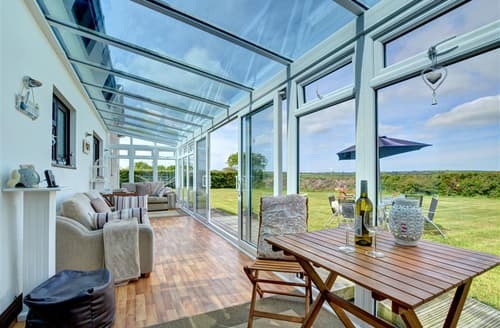 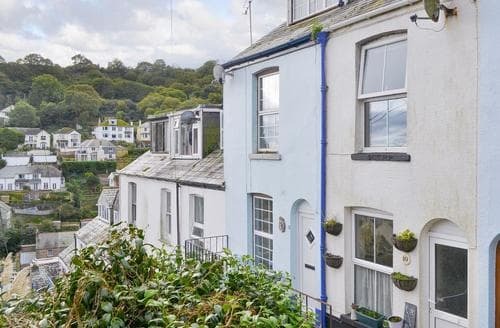 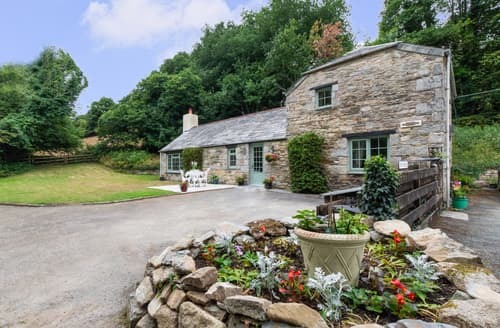 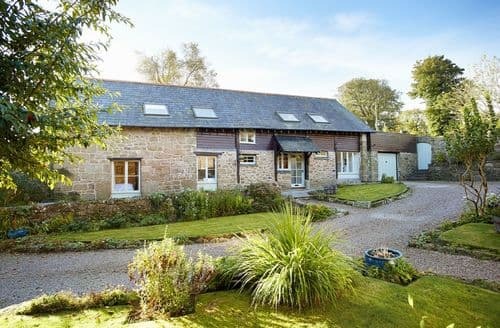 Gather your family or friends and head over to this beautifully presented holiday cottage, which nestles in South Cornwall with many activities perfect for all ages. 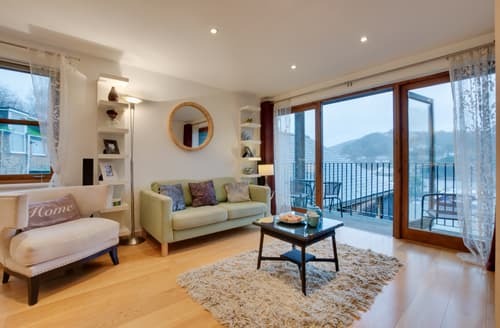 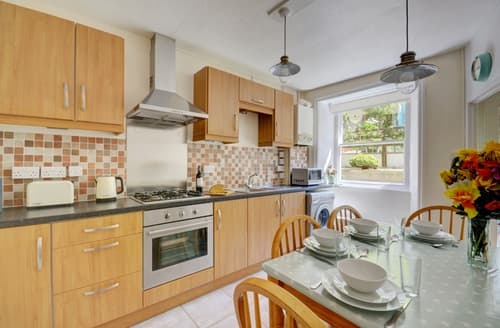 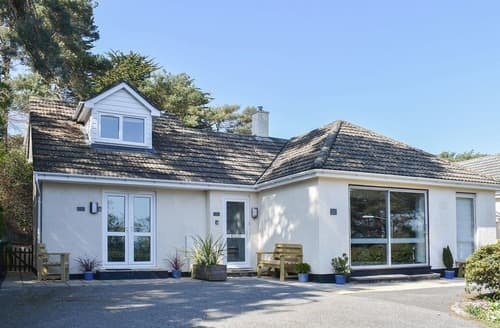 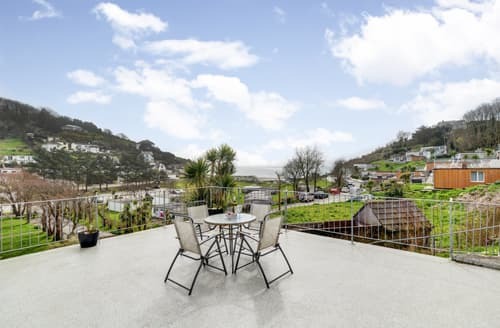 With lovely views, this property is ideal at any time of the year, with a host of attractions to suit all ages and interests nearby. 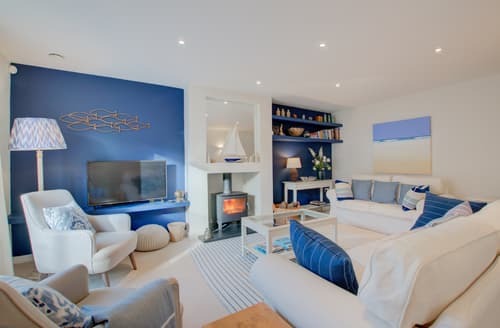 With harbour, sea and river views, and direct access onto the Natinal Trust land of the Downs, S21021 is an ideal base for couples and families alike.